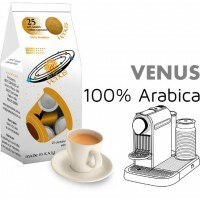 VENUS is known as the morning and the evening star. 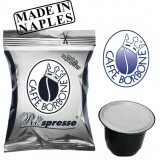 This coffee made from 100% Arabica beans gives you a smooth and classy flavour and will leave your palate tasting pleasant. 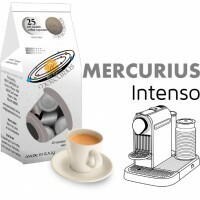 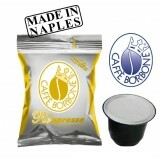 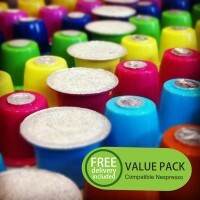 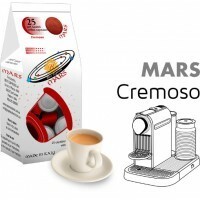 This finest quality coffee can be enjoyed an..
Closed box containing 125 (5 bags of 25pieces) high quality Coffee Capsules compatible with Nespresso systems.Mix Pack - Our choice of flavours - ..